To register for the first time, click here. 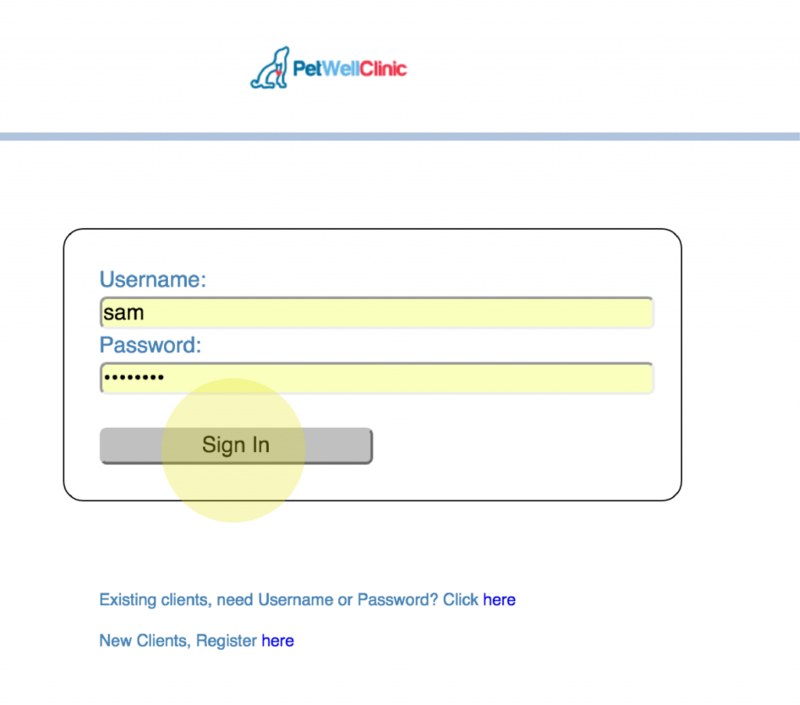 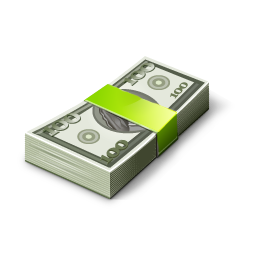 If you have already been at least once to a PetWellClinic location, and/or you do not know your username and password, click here. 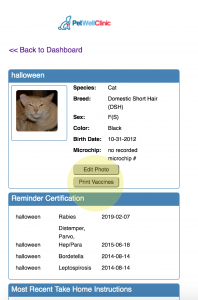 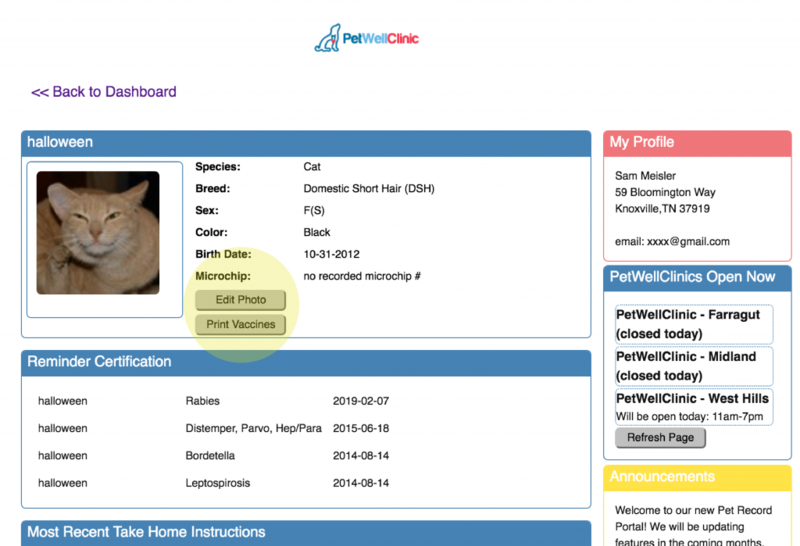 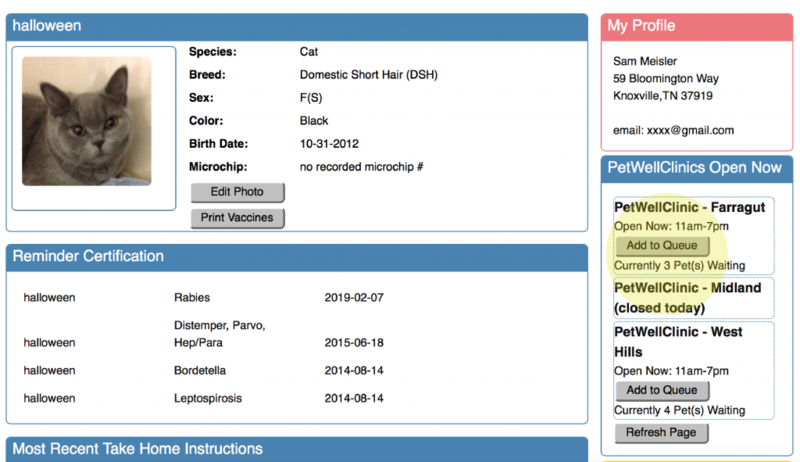 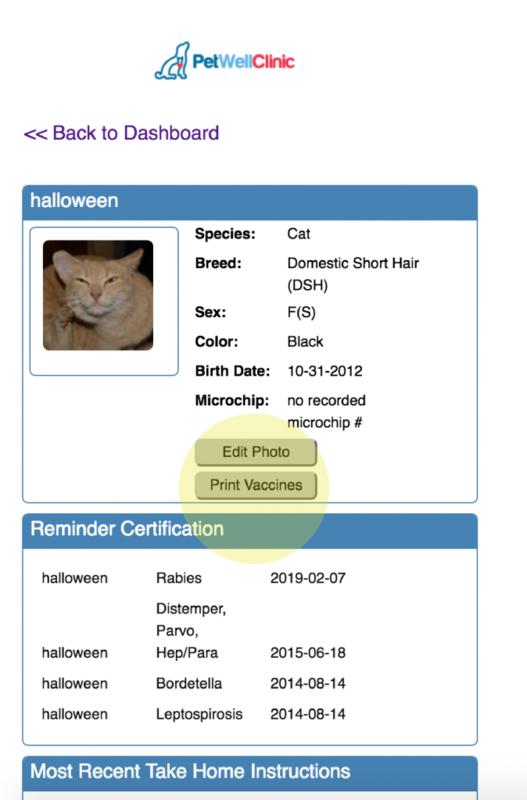 Need a copy of your Pet's Vaccine Records? 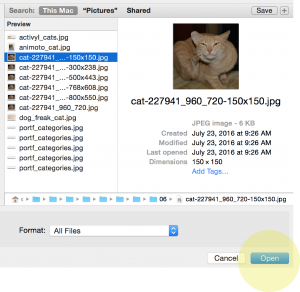 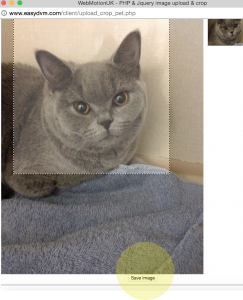 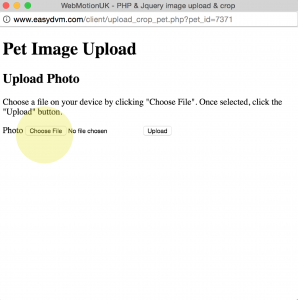 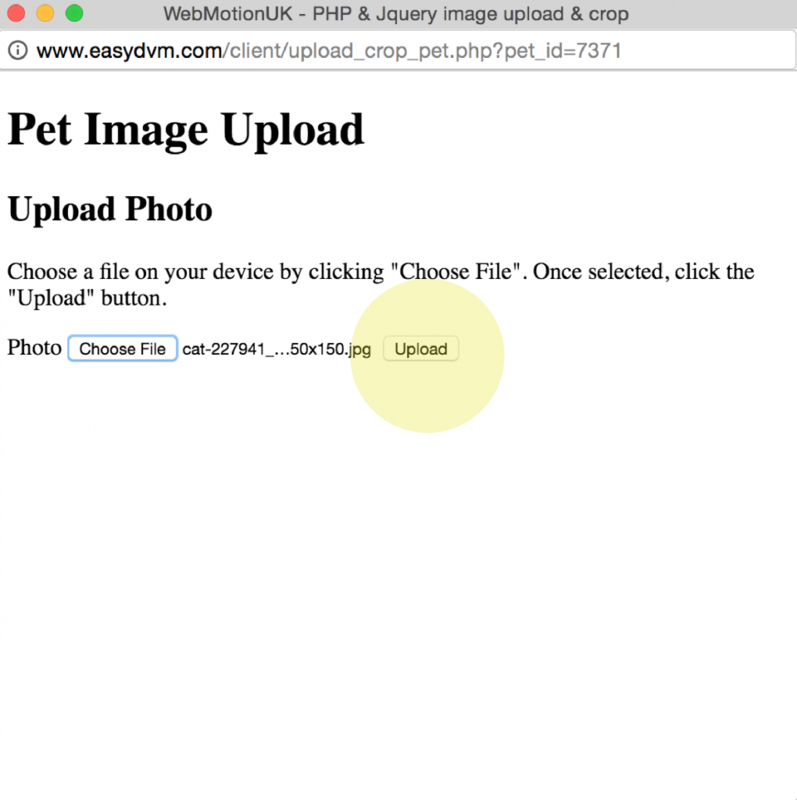 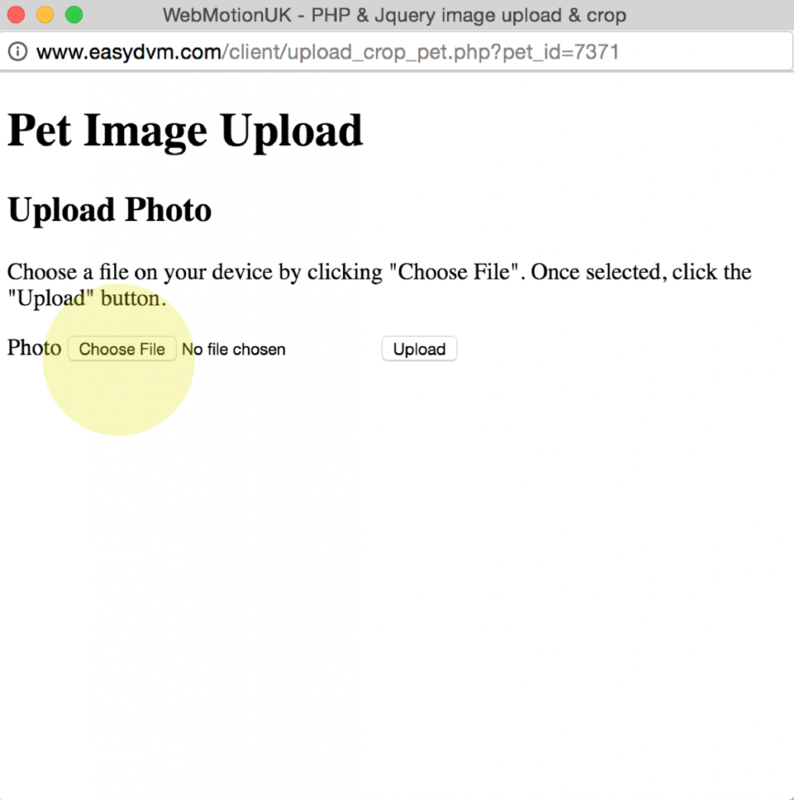 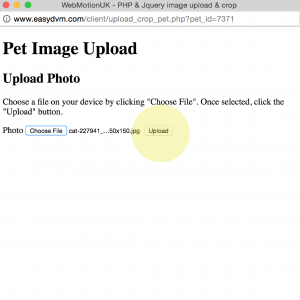 Want to Upload Your Pet's Photo? 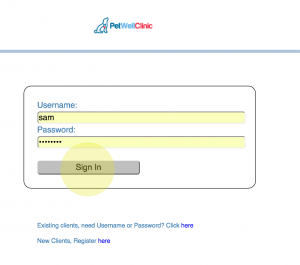 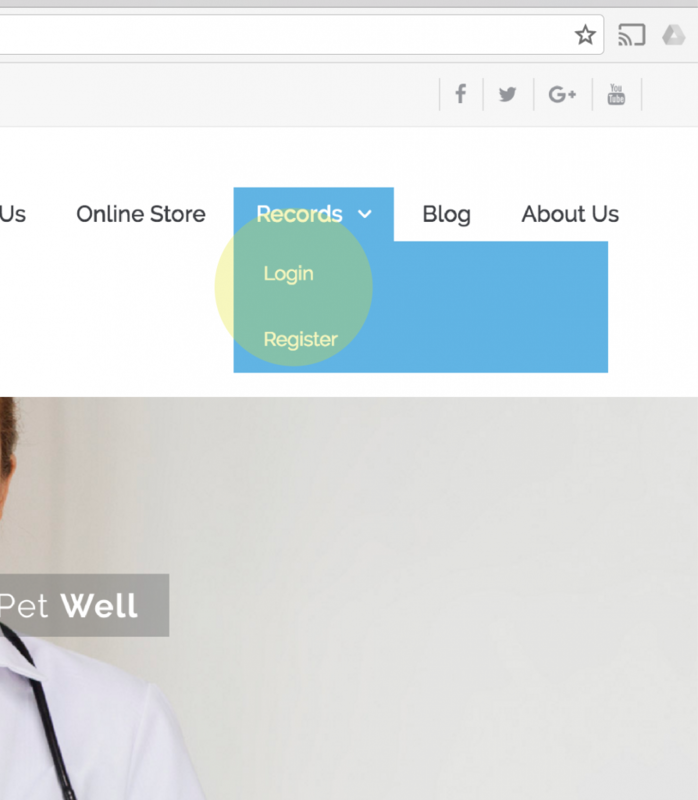 Want to Get Your Pet in Line from Home?